Lucy Danaher was born into a life of privilege and has always enjoyed the view from the top. She spends her days running Global NewsWire, a Fortune 500 company, and her nights at all the trendy San Diego hot spots. When the Union-Tribune decides to run a feature story on her company, Lucy's thrilled to oblige with an interview. But when the reporter arrives, it turns out the story she's writing is anything but flattering. The fact that she's irritatingly gorgeous only adds salt to the wound. Some things are better than chocolate.... Molly O'Brien is a sweetheart. Her friends and neighbors all think so. While she enjoys her quiet life running the town bakeshop in Applewood, Illinois, she wonders if there could be more. 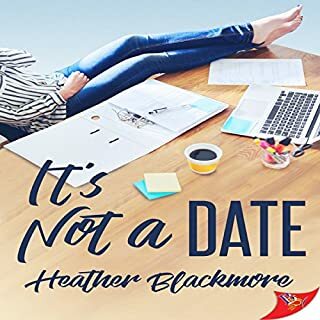 After losing the love of her life four years prior in a plane crash, Molly thinks she's ready to navigate the dicey dating waters once again. However, you can't always pick who your heart latches on to. 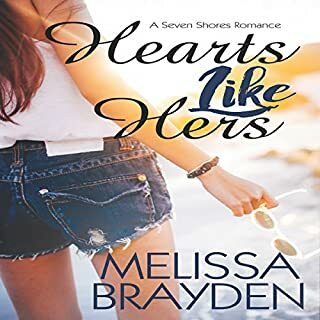 When Jordan Tuscana, the beautiful younger sister of her lost love, returns to town, Molly finds her interest piqued in a manner for which she wasn't prepared. 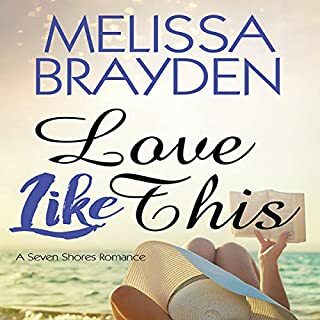 As secrets are uncovered, Molly and Jordan must figure out how to navigate the difficult terrain of their multifaceted relationship - especially when something much deeper seems to be bubbling between them. 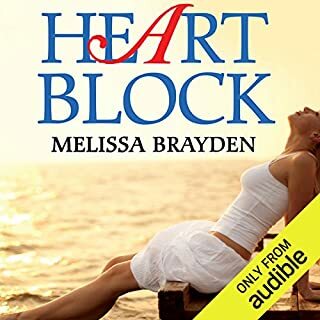 ©2013 Melissa Brayden (P)2015 Audible Inc. 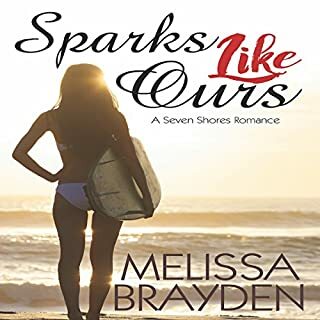 This is my very favorite of Melissa Brayden's books. Her background in theater is obvious in her delightful dialogue and precision pacing. 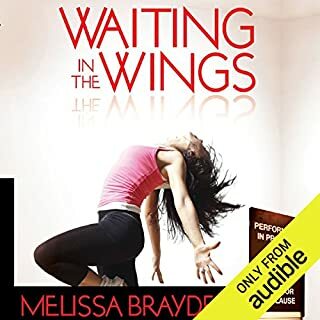 I've liked this author from the beginning, but she continues to improve with each book. Her main characters are well developed and surrounded by a cast of interesting secondary characters. I also thought the narrator did a good job with the reading. 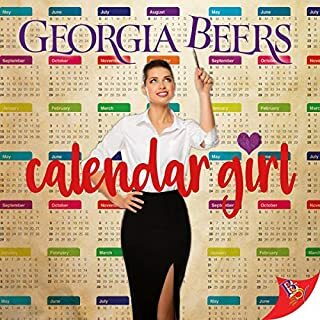 Can't recommend this enough. It's an excellent story. The story deals with grief and family. With small town businesses competing with, and usually losing to franchises and chain stores. Molly O'Brien has taken over her father's bakery and is struggling to survive in a world ruled by Starbucks. Her Wife Cassie has been dead four years now but the pain is still fresh and she hasn't even started to move on. The upcoming occasion of her father-in-law's 60th birthday has brought home Cassie's younger sister Paula. Paula is a film producer and in her medical career family constitutes not only under achievement status but makes her the family black sheep. As a child she'd longed for Molly in the manner of a younger sibling having a crush on her older sibs girlfriend. Paula is now all grown up and hasn't yet overcome that long ago childhood crush on Molly. Or it has at least grown into something more now. 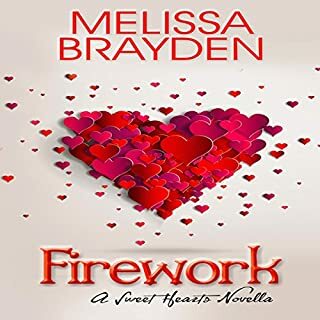 They do the best they can to keep their attraction within acceptable limits, particularly Molly but this is a romance novel, so you can guess how well that works. At least in this case there is a logical reason for their trepidation; after all hooking up with a sibling's ex is likely to create some tension in the family even if the sibling in question is dead. 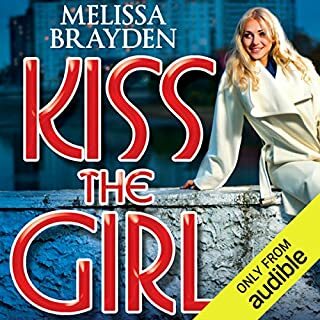 I've only been reading this genre for two or three years now and one of my first impressions of it was that the amount of drama was way overblown; a reliable source informs me that it's not. The whole lack of communication thing is another story. There are less cliches and usual plot devices in this work than in the standard type in this genre. A bit too much Hallmark Channel in spots but this selection is still in the upper echelon of the genre. 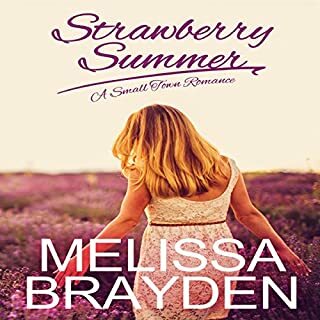 Where does How Sweet It Is rank among all the audiobooks you’ve listened to so far? Just lovely. At first I was sort of hesitant but they story pulls you in pretty quickly with the characters. I fell in love with the two leading ladies and was hooked. The narrator does a pretty good job at creating a smooth but noticeable transition for each character. I would recommend this to someone for sure. 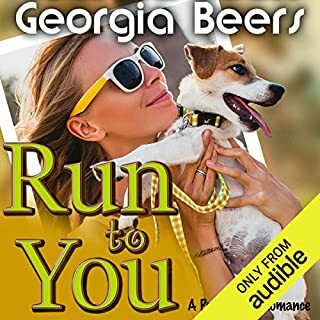 Novel was well written and very well narrated. Would highly recommend. 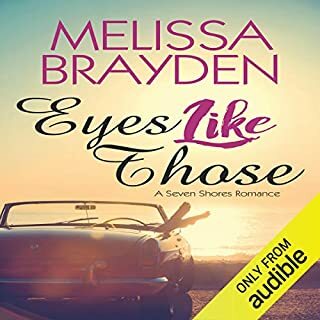 Will definitely listen to more novels by Melissa Brayden. Wish it was a movie! Great from beginning to end, Someone should make a movie of it. These are the types of movies I love!! I couldn't stop listening to the book. In less than a day I was done. Would recommend for anyone. Matter of fact I have already told my best friends about this book. Fantastic character development. Unique story line. 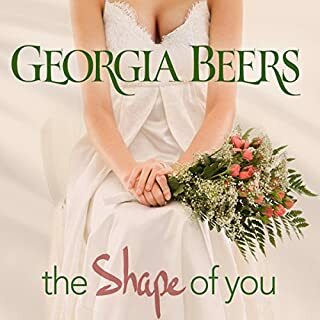 Listened to several by this author and this is my new favorite. Wonderful I loved this story!! Very well written all characters are so real!! Worth it's weight in molly dollies!! Yes! I enjoyed this story very much. It was emotional and tugged at your heart. The narration was amazing as well.